Twitter had announced last night a plan to change its policy of blocking members to resemble what could more be described as a mute feature. This would cut unwanted viewers from your feed, but blocked users could still follow and interact with your Twitter posts. Seeing as this benefits the blocked users more than the blockers, the decision sent the Twitterverse into a frenzy. Even celebrities got in on the debate. @safety @twitter this non-blocked blocking is for the birds. It doesn't stop them from tweeting and having their friends RT. Pls reconsider. Online petitions and protests peaked so high that Twitter decided to retract the change and go back to a more standard blocking system after just four hours. "We have decided to revert the change after receiving feedback from many users," the company said in an official blog post. "we never want to introduce features at the cost of users feeling less safe. 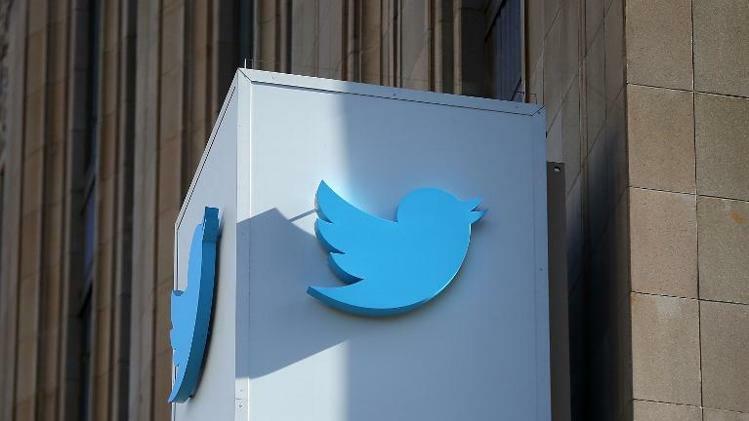 Any blocks you had previously instituted are still in effect,"
Twitter disagrees with the reverse decision, saying that retaliation from users who know they have been blocked could lead to real world awkwardness. In the end though, making sure a stalker can't read your public posts, and the safety of customers, proved to be the deciding factor.